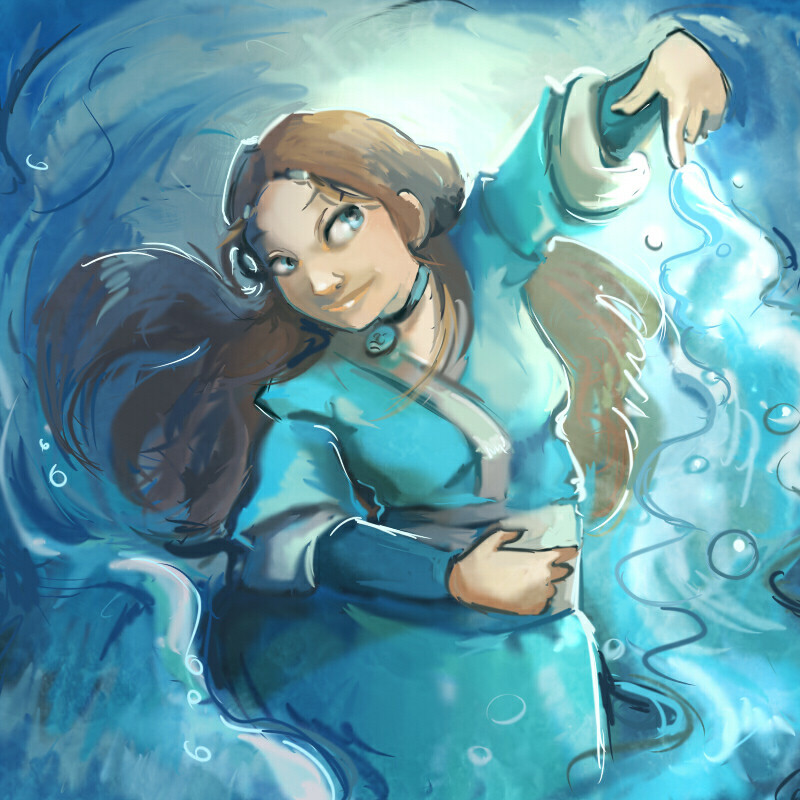 Katara. . HD Wallpaper and background images in the アバター 伝説の少年アン club tagged: avatar the last airbender katara. This アバター 伝説の少年アン fan art contains 温水浴槽 and ホットタブ.